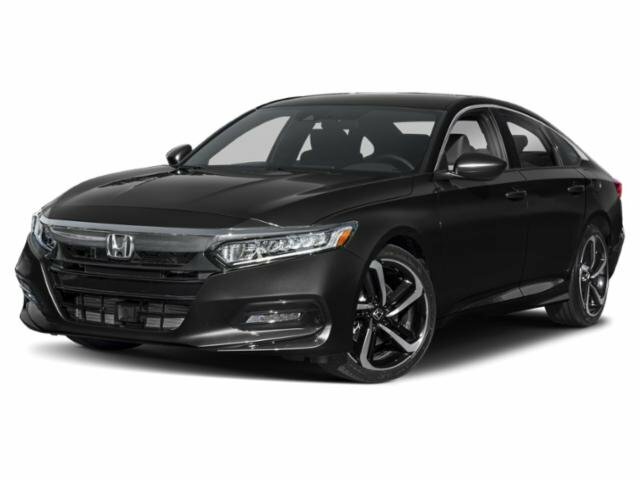 The Honda Accord is one of the most iconic sedans on the streets of Miami, Doral, and Hialeah today, and the 2019 model takes that to a whole never level. This impressive vehicle not only exudes style, but it is also equipped with a ton of special features that are sure to change the way you drive. 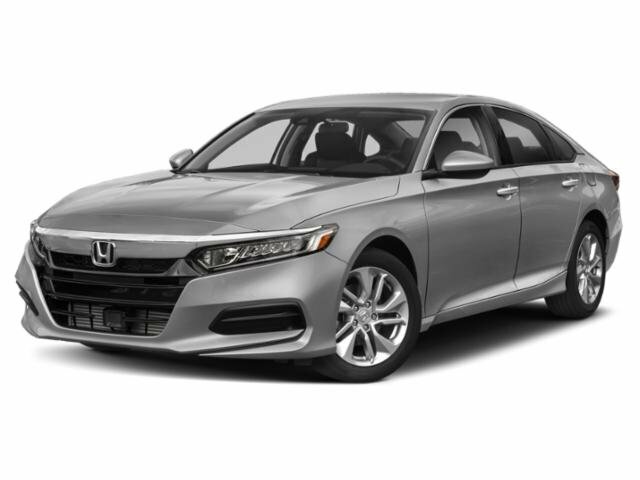 To learn more about this sedan, the team at Braman Honda in Miami has created this 2019 Honda Accord review. Below, you can get a sneak peek at what this vehicle has to offer, preparing you more for when it’s time to head to the dealership. Under the hood of this sedan, you’re going to find a suite of progressive components that give you the smooth and vigorous ride that you deserve. To start, you’ll have the choice between three different engines, so you can pick one that suits your driving style perfectly. First, you have the 1.5L 4-cylinder with a turbocharger. This supplies 192 horsepower and 192 lb-ft of torque, the perfect amount of power for city driving. Next, you can elevate the oomph you’ll have on the road with the 2.0L 4-cylinder with a turbocharger. This generates an impressive 252 horsepower and 273 lb-ft of torque. Finally, a hybrid inline engine is also available. This offers an inline engine, as well as a Synchronous Permanent Magnet Electric Motor for a total system horsepower of 181, a torque of 232, and a higher estimated fuel efficiency. These engines are then paired perfectly with a choice of three transmissions. Pick from the Continuously Variable Transmission with Sport Mode, the 6-Speed Manual Transmission, or the enhanced 10-Speed Automatic Transmission with Shift-By-Wire technology and Paddle Shifters. No matter which line up you choose, you’re in an easy handling and exhilarating drive. As soon as you step inside the cabin your Accord, you’re going to be met with luxurious comfort and top-of-the-line features that will elevate the way you drive. The spacious sedan allows you and up to four passengers to get comfortable on a choice of cloth or leather seating, which can be heated and ventilated if you choose. You will also have up to 16.7 cubic feet of trunk space, allowing you to fit plenty in the back even while all the seats are full of people. There is also a handy storage compartment in the front, providing you with a secure place to keep your belongings while still looking great. The tech found in this Honda is truly impressive. Newly added is the available Head-Up Display. This provides vital driving information right in your line of site on the dashboard. This can show navigation info, speed, and even incoming calls. The multi-angle rearview camera is also available, which allows you to see exactly what is going behind you. You can even add on the Cross-Traffic Monitor and get notifications when someone in on either side of you, making parking and backing out a breeze. Finally, with Apple CarPlay™ and Android Auto™, you can easily connect your device to keep connected while on the road. The available wireless phone charger will also keep said device charged without the hassle of cords. Test Drive the 2019 Honda Accord Today! Now that you have read our 2019 Honda Accord review, it’s time to get behind the wheel for yourself. To do so, schedule a test drive at Braman Honda in Miami today! We’ll see you on the lot soon!